Our fundraising efforts combine raising money and having fun. Please generously support the PTO so we can deliver the fantastic programs our children look forward to each year. The Family Giving Campaign is a way for families to donate to Driscoll in a meaningful way. Funds from the Family Giving Campaign are used to fund the various PTO programs, provide additional supplies for teachers and the library, and much more! The Family Giving Campaign happens each fall – look for more information soon on how you can be involved this year. AmazonSmile is a simple and automatic way for you to support the Driscoll PTO at no cost to you. 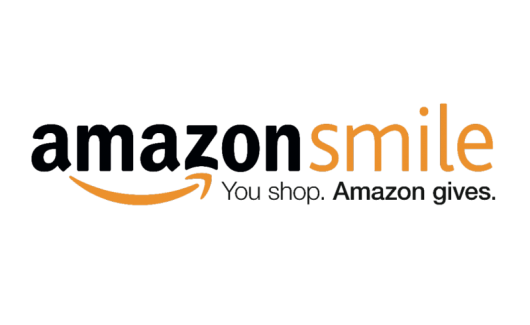 When you shop at smile.amazon.com, you’ll find the exact same low prices, vast selection and convenient shopping experience as Amazon.com, with the added bonus that Amazon will donate 0.5% of the price to our PTO. To shop, simply go to smile.amazon.com from the web browser on your computer or mobile device. Tens of millions of products on AmazonSmile are eligible for donations. You will see eligible products marked “Eligible for AmazonSmile donation” on their product detail pages. Go to http://smile.amazon.com/ and choose “Driscoll School Parent – Teacher Organization” as your charity. You can use the same account on Amazon.com and AmazonSmile. Happy shopping! Clip Box Tops – Find Box Tops on hundreds of your favorite products. Each Box Top is worth 10 cents to our school. Send Box Tops to School – Each school has a box for the box tops to be placed in. Simply put all your box tops in a plastic bag, label it with your child’s name and teacher’s name, and drop it in the box labeled “Box Tops.” A representative from our school will collect the Box Tops and send them to Box Tops for Education. Our School Earns Cash – Twice each year, Box Tops will send our school a check worth 10 cents for each Box Top redeemed. Visit BoxTops4Education.com for a complete listing of Box Top products. If you have questions about 8th grade fundraising, please email Karyn Wang – [email protected].